For Leaders Who Want More Real Leadership Now! 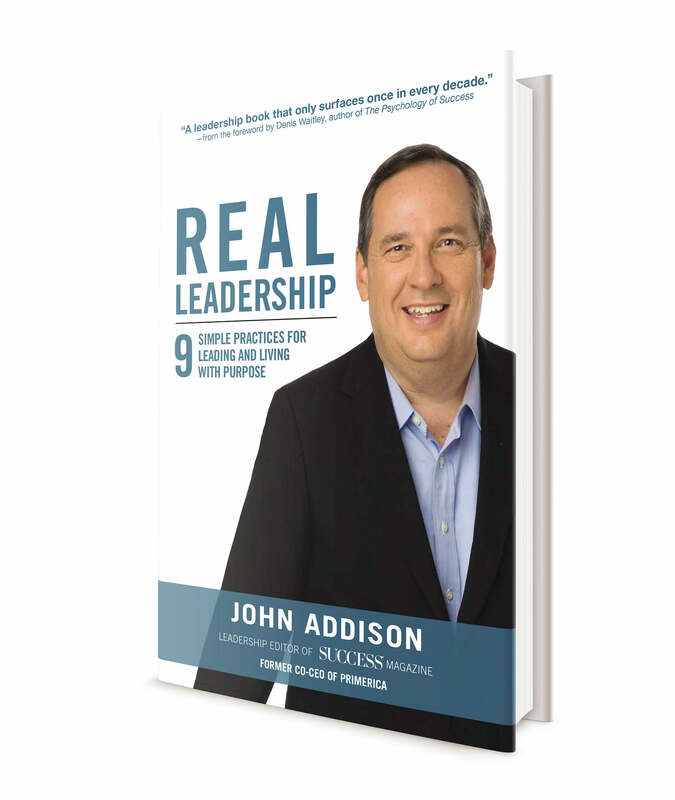 John Addison Brings to You Timeless Leadership Principles Developed Through Decades Of Experience At The Highest Levels! The “20 Minute Mindset” hack that you can use right now to gain control in your life over the important things that make a huge difference in becoming a quality leader. This one thing will open more new doors of opportunity than you ever imagined was possible! How effective leaders use plans to get more done in less time… (HINT: You probably aren't using them this way). [IMPORTANT] The #1 thing missing from 99% of most leadership training programs… (It's something sorely needed in the business community today). Ignore this powerful insight at your own expense! How to find your “natural leadership strengths” by asking yourself 6 simple questions… (finding these strengths is critical to your success). Why the best place to look for leadership opportunities is also the most ignored… (PLUS: You'll discover how to locate these advancement opportunities and leverage your natural strengths to earn your way to the top!). This is the #1 Resource for advancing your career in leadership bar none! 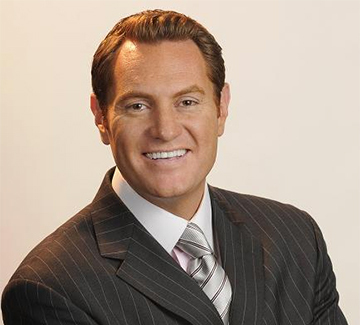 The backwards approach to leadership that Mr. Addison used to grow a $431 million dollar company to $680 million in just a few short years… (If you're tired of the same ‘ole leadership strategies that don't yield results then you'll LOVE this!). The simple process for unlocking your ability to make clear decisions regardless of the panic and anxiety that surrounds you… (this is a critical component to good leadership). 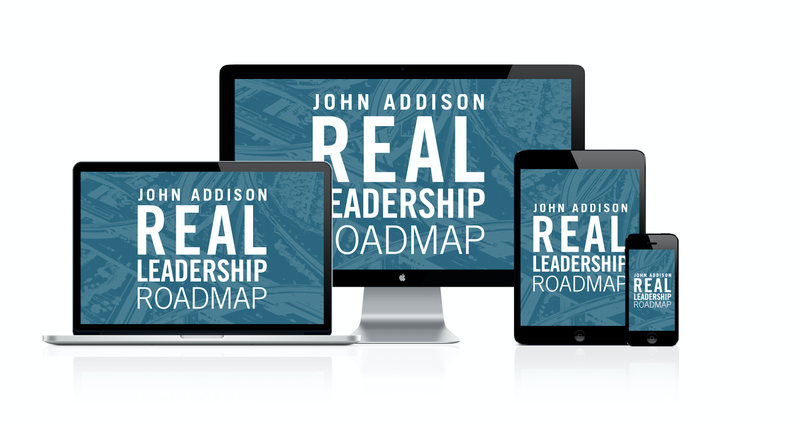 Limited Time Offer: Order Your Copy Of Real Leadership Today, And You'll Receive The 4-Week Digital Companion Course Real Leadership Roadmap ($149 Value) FREE! 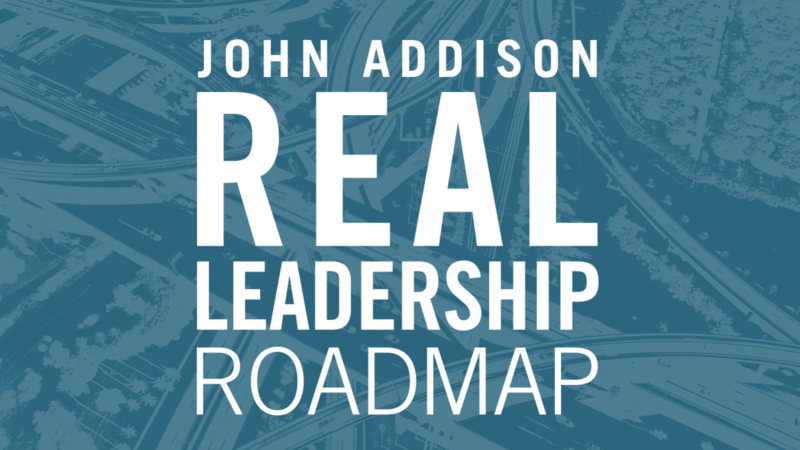 When you order Real Leadership: 9 Simple Practices For Leading And Living With Purpose you'll get direct access to the Real Leadership Roadmap companion course. 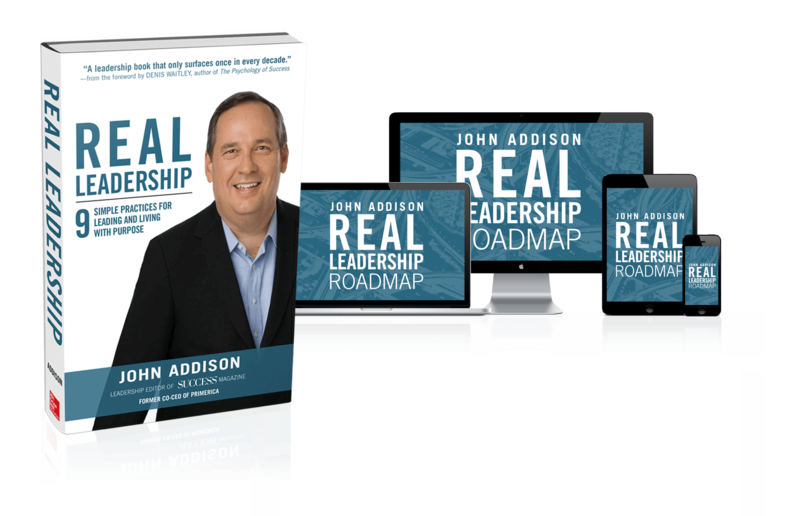 In the course, you'll receive 4 comprehensive video-based modules to help you dive deeper into the strategies and tools you'll discover from inside of the Real Leadership book. Why you must learn to tap into the one thing most people crave above all else in order to build a truly successful career in leadership and management… (Do this one thing and you'll never have to the “office dictator”). How to lock into the fundamentals of persuasion and influence to remove the roadblocks common to most new leaders… (if you're struggling with getting people to follow your lead, then you'll LOVE the info in this module!). Don't just watch the videos, do the exercises! 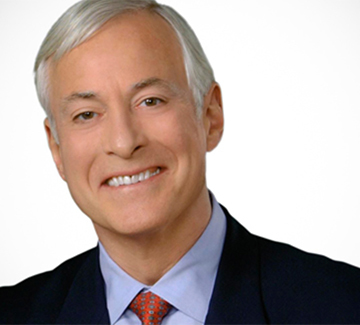 John will walk you through each step of the transformative process so that you can see real and immediate results. This workbook is the tool that you will use to make that happen. 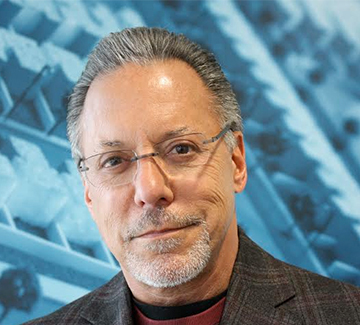 Network, chat, and connect with other like-minded individuals as you progress together through the time tested strategies and practices that John lays out for you. This incredibly supportive environment will play a crucial role in helping you move towards your own very real results. 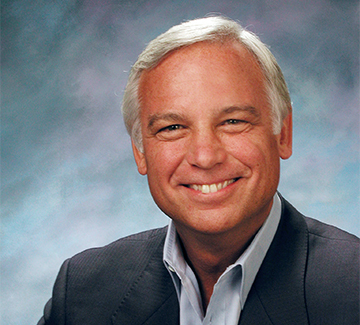 Have you ever wanted to sit down with a master of leadership and find out how they'd answer your personal questions? Join John and SUCCESS Academy in an intimate web based Q & A session where you can find the answers to your most burning questions. Use the coupon any time you'd like (you'll find it in your copy of the book) to purchase any number of products from our extensive online catalogue. We're so confident that you'll absolutely love your copy of Real Leadership: 9 Simple Practices For Leading And Living With Purpose and it's digital companion course, that we've included this resource for taking the next step in your leadership growth! You'll get 12 months, unlimited access to the online version of SUCCESS Magazine (you'll find this in your copy of the book). That means you'll be able to access your favorite articles, features, and more from your favorite thought leaders for a full 12 months! Consider it our way of giving you that extra edge in helping you to continue your growth far into the future! Companion Course ($149 Value) FREE! Receive John's brand new course ($149 value) FREE with your purchase. © 2015- SUCCESS Academy All rights reserved.